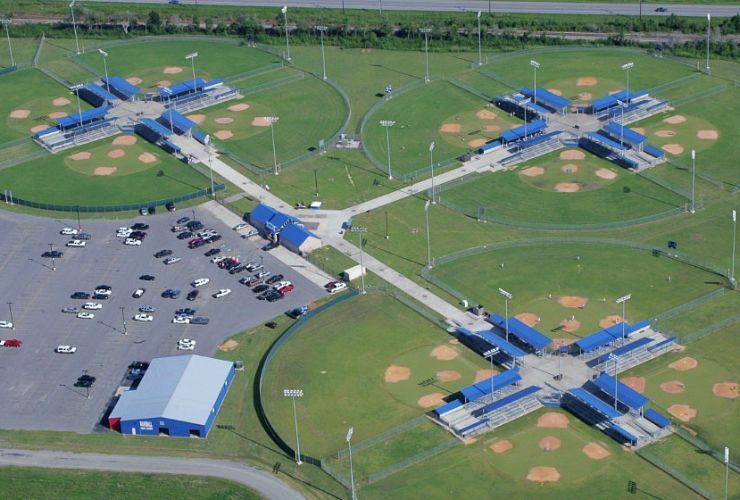 Welcome to Ford Park Entertainment Complex, the premier Sports and Entertainment facility in Southeast Texas. Spectra Venue Management’s highly professional staff are committed to providing the highest standards of service and ensuring the best possible experience for both you and your guests. For more information and available dates for ticketed event booking, email Claudio Oliveira. 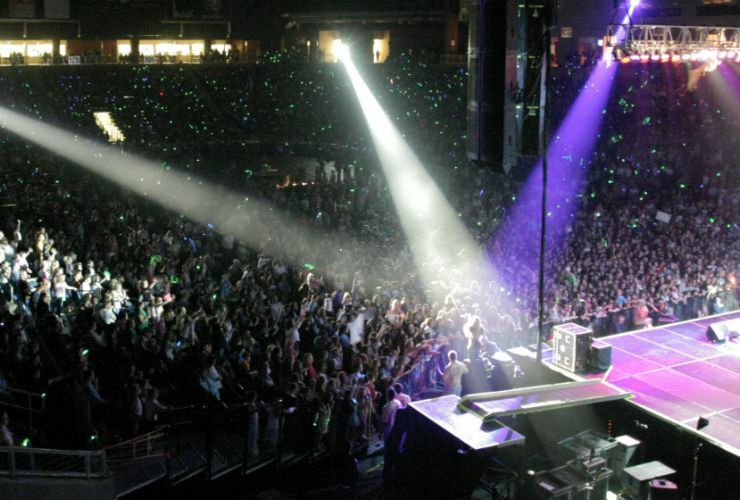 The premiere sports and entertainment Arena of Southeast Texas can scale from 2,300 to 9,000 capacity for a variety of events from national touring concerts and family shows to conventions and rodeos. 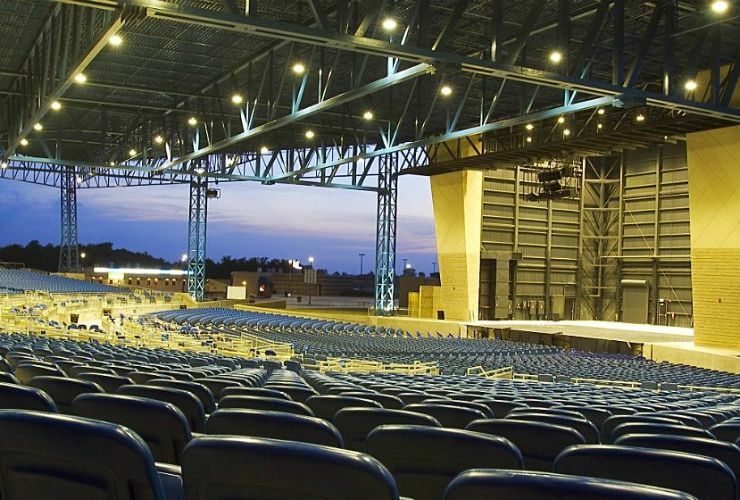 With 6,300 seats under cover and lawn seats for 8,000, Ford Pavilion is the premiere outdoor concert venue of Southeast Texas! The 48,000 sq. 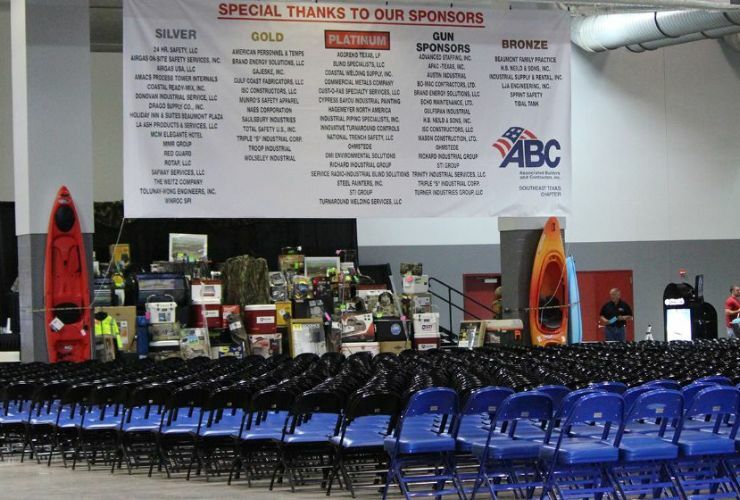 ft. Exhibit Hall is flexible space that is perfect for sporting events, theater seating concerts and family shows. The Ford Exhibit Hall also hosts consumer and trade shows. The ultimate youth baseball and softball complex featuring 12 world-class turf fields, centralized gate, concessions, and covered bleachers. 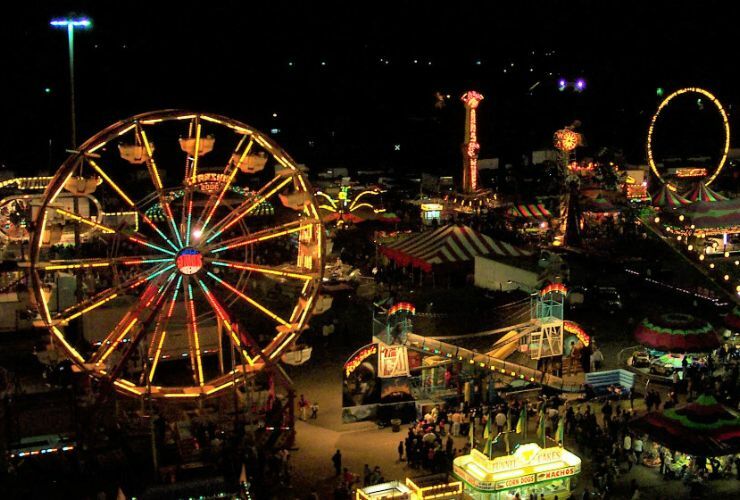 Over 9 acres of paved midway and food court for festivals, RV & bike rallies, and cars shows. Our two free-span, open air barns are the perfect spot for covered outdoor festivals, livestock shows, trail rides, and rodeos. The large barn measures to 44,000 sq. ft. while the small barn measures to 25,000 sq. ft.